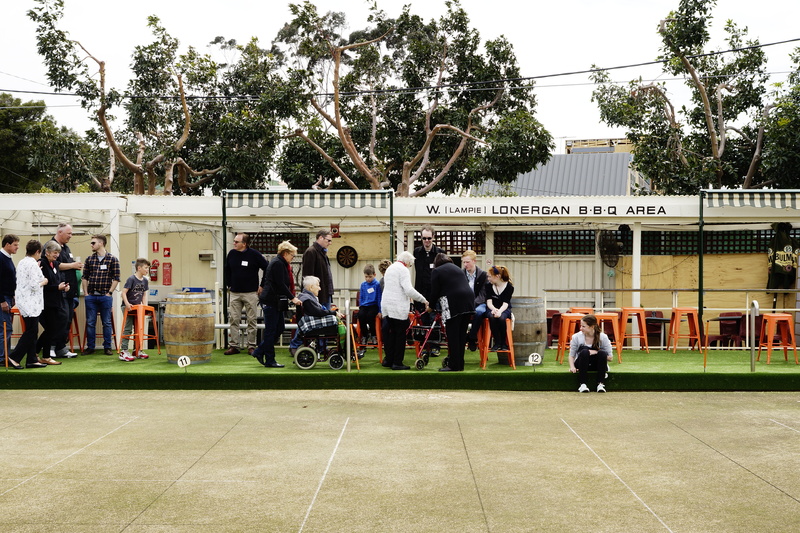 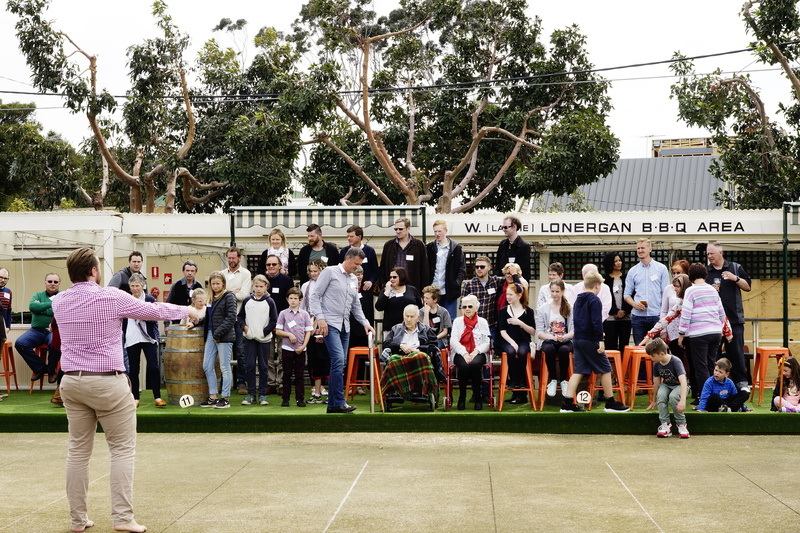 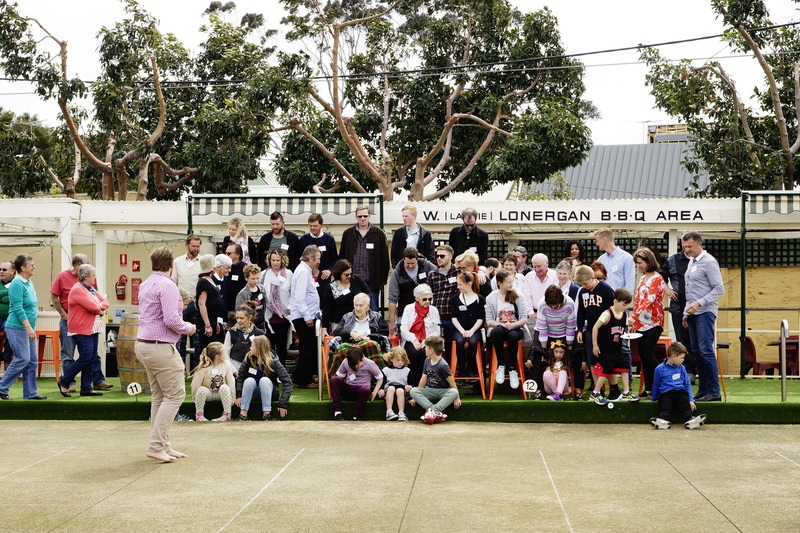 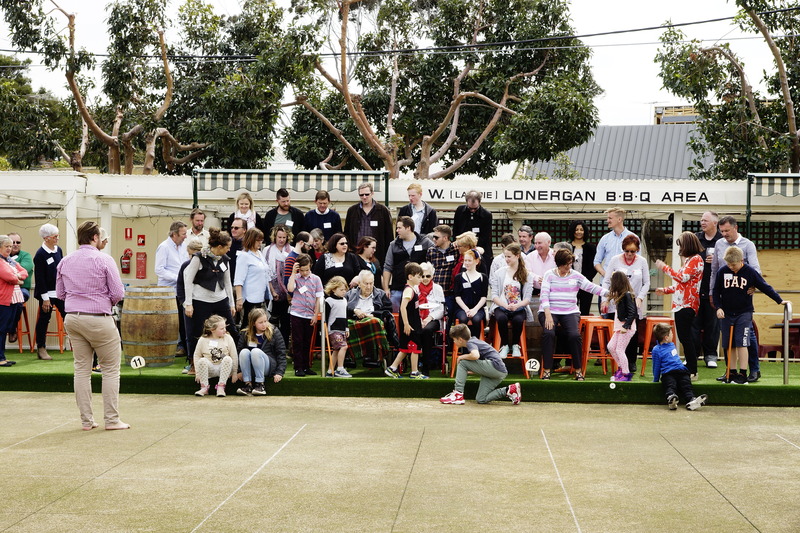 During the BBQ, family members gradually meandered out to the BBQ area of the Port Melbourne Bowling Club in preparation for a large family group photo. 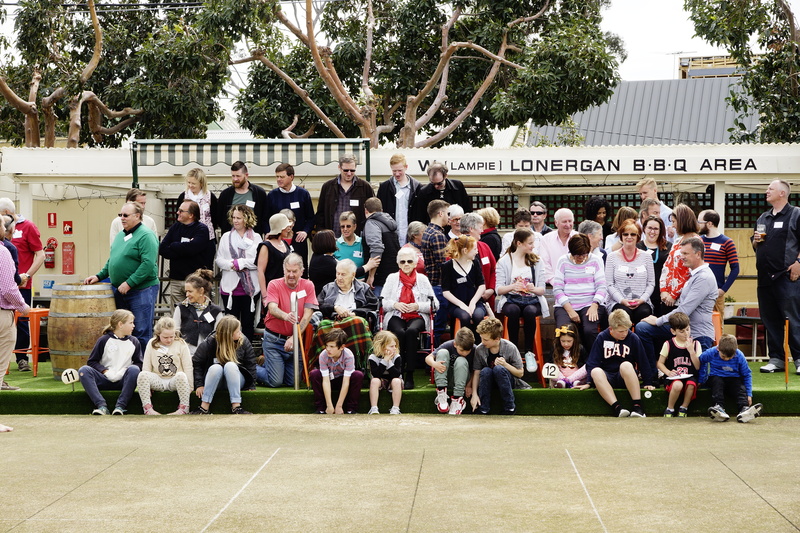 Here are some of those early ‘arriving’ photos. 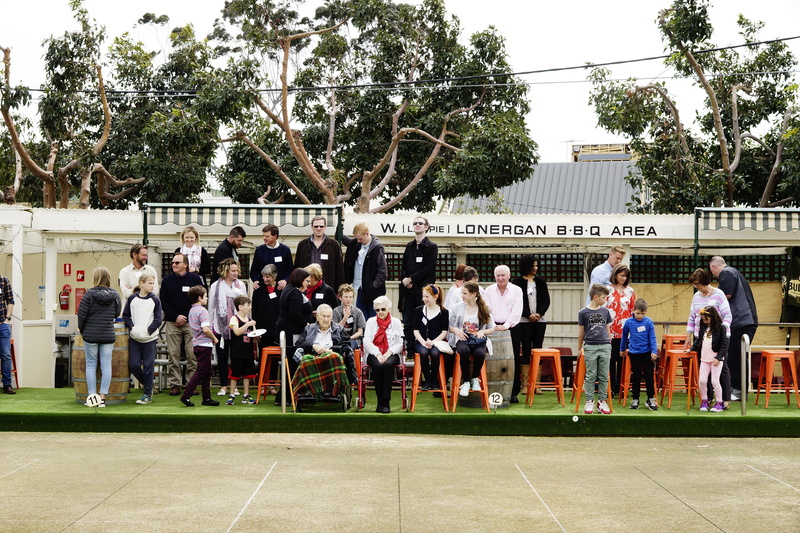 Bringing together approximately 76 people was always going to be a slow but a happily relaxed process as these photos show- despite the careful directions of one family member.